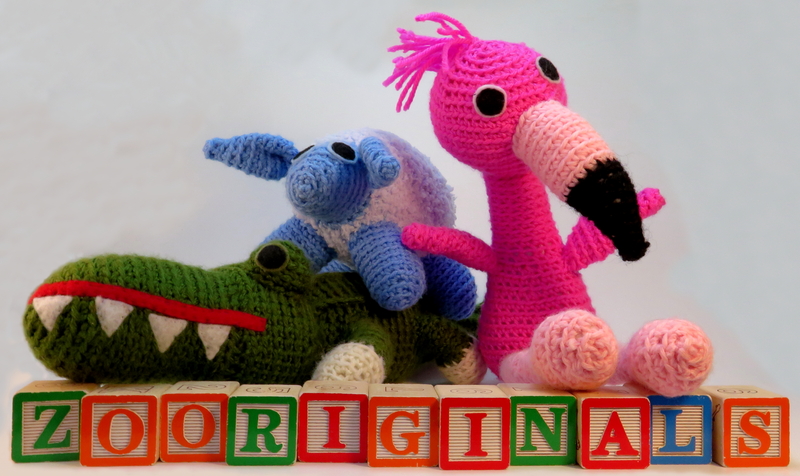 I am a crafter from Calgary who designs, crochets, and repurposes handmade toys. I hope you enjoy these characters as much as I have enjoyed the creative process! My collection has grown over the years, as I respond to commissions to design toys for gifts. I have also delved into creating a “mini” of people’s pets, so be sure to check out the pet section too! Most toys are made of repurposed yarn and stuffing, which means that these materials were deferred from a landfill. It also means that I can’t guarantee exact colours that you see on the site. As you can imagine and request new animals that you don’t see, I will do my best to create them!